Industry leading roofing and restoration for over a decade. Do you have a nagging leak, yet no one you call seems to want to take on a small job? As a result, the leak keeps growing, and the damage spreads? Well, no need to fret! JM Roofing Group’s residential roofing team is prepared to handle any of your roofing needs. As a result of increased demand for other services, JM Roofing Group will be offering new services in 2018! We will be offering complete general contracting services on storm damage restoration claims. Roof, siding, stucco, paint, gutters, interior, and more! We offer full siding replacement for both retail and storm damage restoration customers now! JM Roofing Group specializes in roof replacements, however, that’s not all we do. In addition, we offer roof maintenance packages, storm damage inspections, and FREE estimates on full roof replacements. Don’t wait until you get drenched with costly repairs, let a JMR representative help you resolve all your roofing needs, today! Our commercial roofing team operates nationally with local partners. Of course, we can handle any commercial properties within 250 miles proximity of any of our offices. 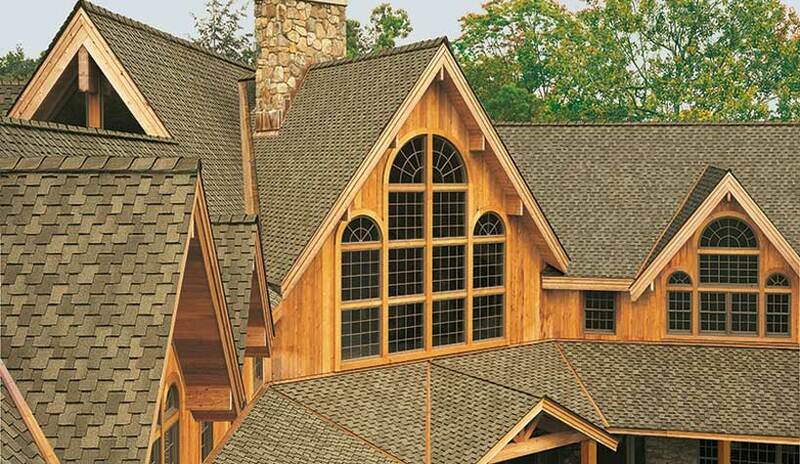 Our goal is to bring quality craftsmanship and professionalism to commercial roofing . We offer commercial roof repairs, full roof replacements, and maintenance for commercial properties. Furthermore, we also handle multi-family dwellings, such as condominiums and apartment homes. Our roofing company offers maintenance programs, emergency repair services, and more! Established 2005 – Celebrating Over 13 Years in Business! JM Roofing Group helped me through my insurance claim from start to finish, and I have the best looking roof on block now! We hired JM Roofing Group to help us with our insurance company after unsuccessful attempts from other contractors. The JM Roofing Group Reps knew exactly what to do and got the insurance company to pay for a new roof, after no one else could. I couldn’t be more pleased. Thanks guys!